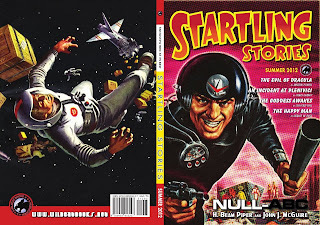 STARTLING STORIES, one of the finest pulp anthologies, returns with its Summer 2012 issue -- featuring my horror novella, “The Evil of Dracula”. Also included are: “Null-ABC” by H. Beam Piper and John McGuire, “The Happy Man” by Gerald W. Page, “An Incident at Plenivici” by Chris Carney, as well as the final installment of Ron Wilber's “Saucy Blaine” comic strip. Edited and Designed by William Carney. Published by Wild Cat Books. Is it the calm after the storm for the World's Weirdest Heroes, or does yet another terrifying tempest await them? 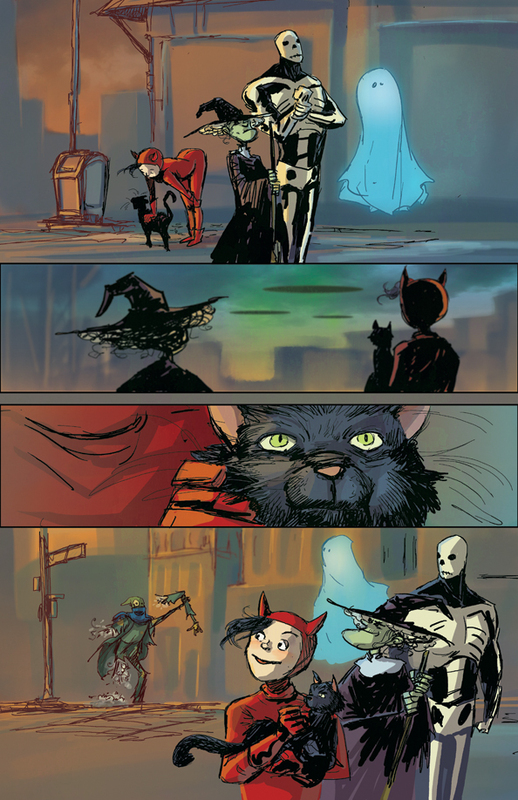 My THE HALLOWEEN LEGION goes from prose to their graphic novel debut in "The Great Goblin Invasion", written by me and illustrated by Thomas Boatwright. 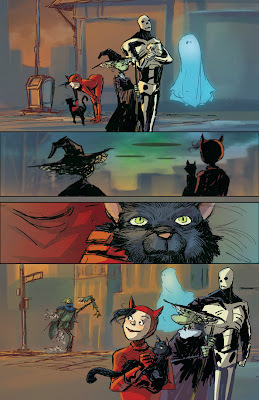 Published by Sequential Pulp/Dark Horse Comics later this year.